William E. Mathewson, a trader and trapper, who first earned the title "Buffalo Bill," for supplying setters with buffalo meat during the winter of 1860-61. 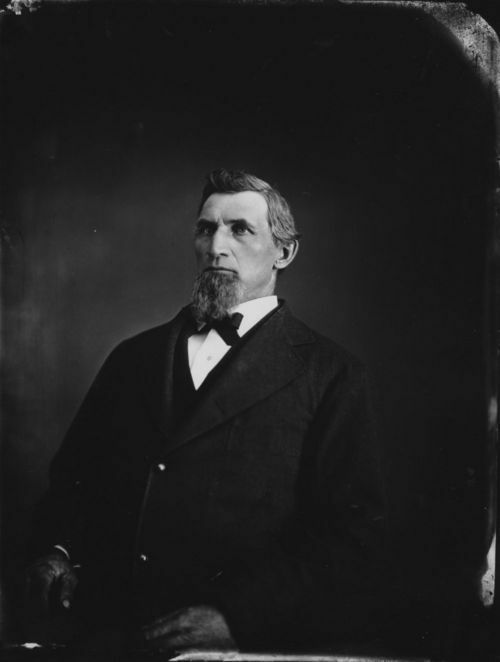 He maintain a respected relationship with the Native Americans and helped gather delegates for the Little Arkansas Treaty in 1865 and the Medicine Lodge Council meeting in 1867. Latter in his life he settled in Wichita, Kansas, and established the Wichita Savings Bank.